Let me ask you a few short questions: Do you want to improve your baking skills and make foods that will totally impress your family, friends, and guests? Would you like to amaze everyone with delightful flavors and jaw-dropping presentation? Would you like to get expert tips and learn secret techniques on how to bake healthy but incredibly tasty foods? If your answer to any of the questions above is yes, then this book is a must-listen for you! 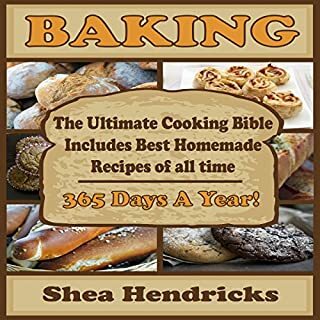 The Ultimate Cooking Bible Includes Best Homemade Recipes of All Time - 365 Days a Year! Have you recently thought about baking your own bread and making your own pizza from scratch? Did you want to create a healthier meal for you or your family, but don't really know where to start? Look no further, because this amazing homemade cookbook will make you a baking expert in a matter of an hour! Enter a delicious, new world of taste and enjoyment. 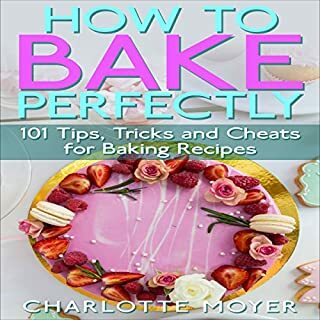 You'll gain essential insights into baking, baked foods, and baking techniques. 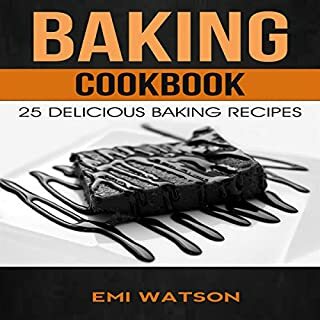 This audiobook teaches you to bake your favorite treats, including super cool banana cake, extraordinary chocolate blender cake, instant chocolate pudding cake, awesome chocolate brownies cake, amazing caramel pumpkin cake, mystical buttery orange cake, fantasy blackberry bundt cake, tasty almond strawberry cake, fantastic banana cake, and more. Bread making is one of the time honored traditions in western culture and has a rich history. 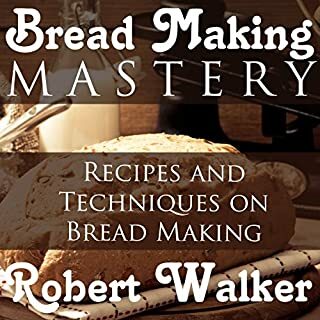 There are many styles of bread making that involve certain basic ingredients of flour, yeast, water, milk, oil and eggs. Bread making typically involves the baking of these ingredients after yeast rises and adds to the overall volume of the dough. We all know the Paleo diet is amazing, but sometimes it's hard to avoid your favorite foods all the time. Have you ever craved a delicious cookie, a big wedge of bread, or a mouth-wateringly good cake? I know I have - and I know how tough it is to fight some cravings. 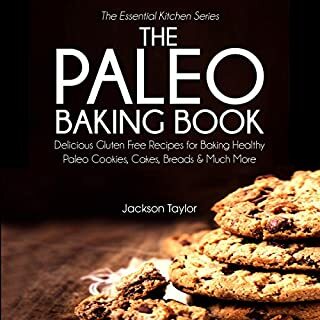 So instead of having to fight my cravings I decided to find ways to cook delicious paleo versions of my favorite foods. 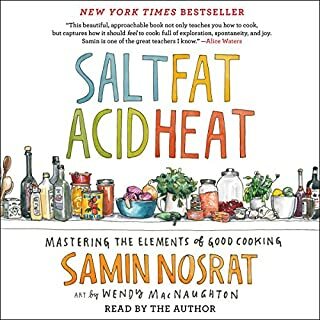 A visionary new master class in cooking that distills decades of professional experience into just four simple elements, from the woman declared "America's next great cooking teacher" by Alice Waters. Great insights : But Please include the recipes!! The easy and best ways to make fresh, healthy bread, from scratch to finish. You do not need to be a professional baker to produce good quality and heartwarming bread. In fact, bread is one of the easiest foods to make, especially because of the simple ingredients involved. Baking bread can be fun, enjoyable, and you will definitely be able to savor the results with your loved ones and friends. 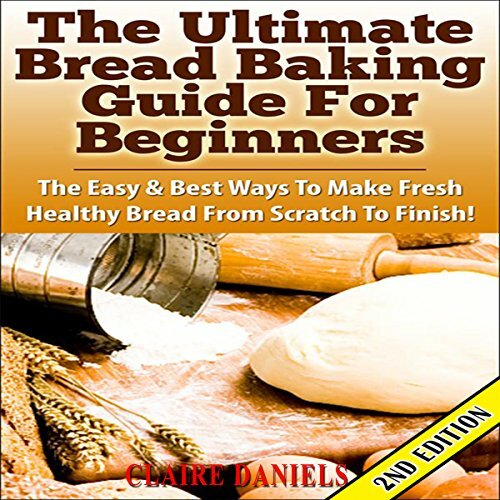 Learn about the basics of bread baking and how you can make your own bread at home. There is much to be enjoyed about bread. The fresh aroma as it comes out of the oven, the crisp outer crust that crumbles at your fingertips or as you bite into it, and the soft insides that often seem to melt in your mouth. Unfortunately, not everyone is aware that such bliss can come from these baked goods. After all, bread nowadays is somehow limited to the white loaf that we make our sandwiches with, or perhaps that sesame bun that completes the burger, which is one of man's favorite foods. But there is so much more to bread. And all of it is just waiting to be discovered so that it may be savored in all of its delectability.